"About 40% of every consumer's bottom line score will be driven primarily by whether or not you paid your credit obligations on time," said Larmont Boyd of Fair Issac Corporation says on credit-based insurance rates. "Responsible habits, such as paying your bills on time and minimizing debt, pay off in many ways, including paying less for car insurance," said Adams. 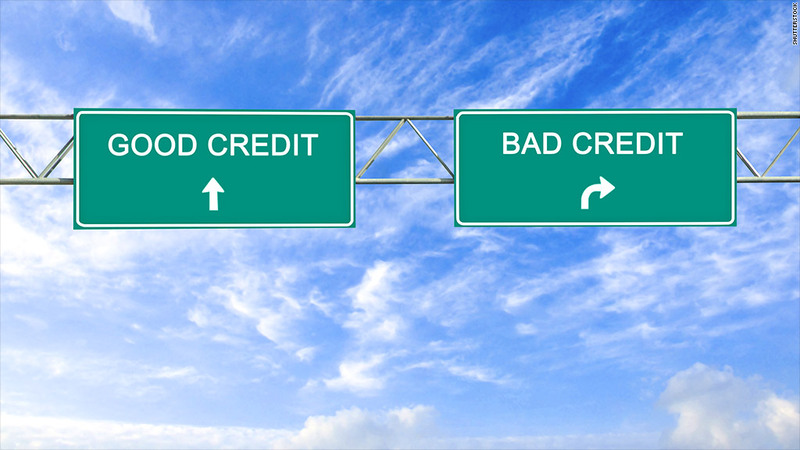 Basing car insurance rates off of credit scores is a controversial practice. Opponents say credit-based insurance rates are unfair because they largely and negatively affect low-income drivers. However, supporters say the scores benefit those with good credit. California, Massachusetts and Hawaii have banned insurers from using credits scores to determine rates. A 2005 report from the Government Accountability Office found that a majority of Americans did not know their credit score could impact their insurance rates. InsuranceQuotes.com adds that 97% of insurance companies have been referring to credit-based insurance scores for more than a decade. Credit scores are one of many factors that insurers use to determine a driver's premiums. Other variables include age, gender, driving records and past insurance claims.